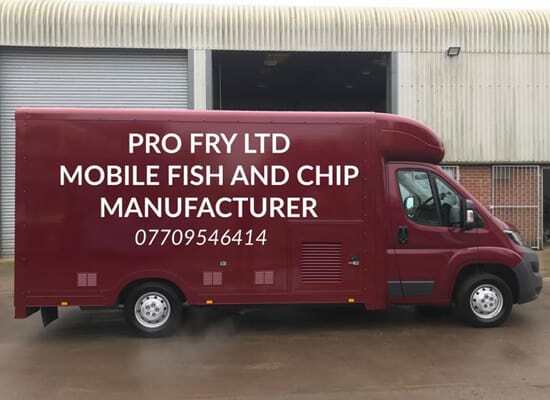 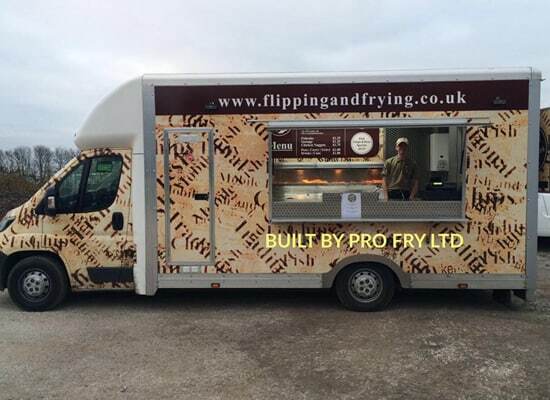 Pro Fry Ltd are a company that offer a design and build service. 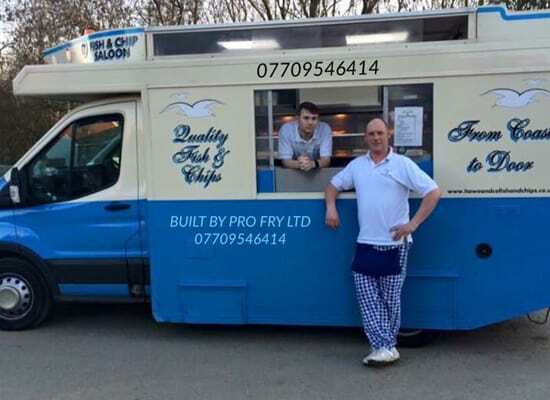 We can lead you through all of the pit falls when building a van. 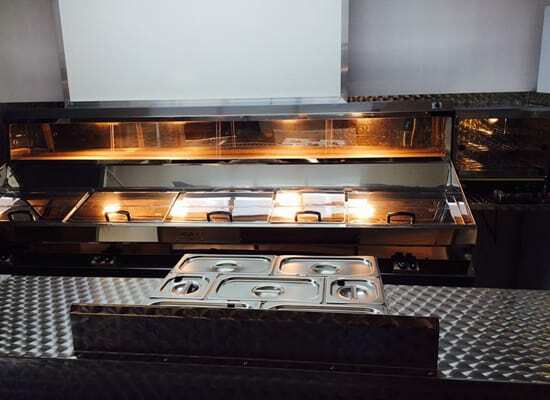 We offer a varied range of internal finishes, walls and floors included. 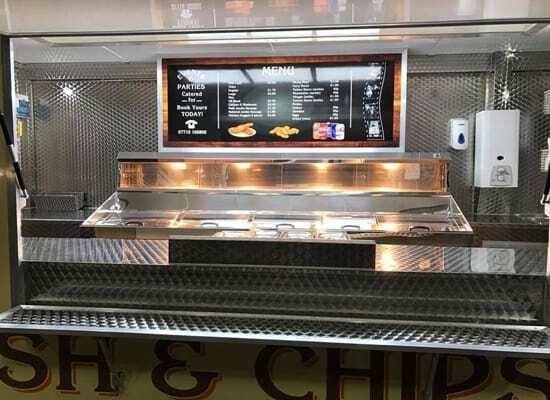 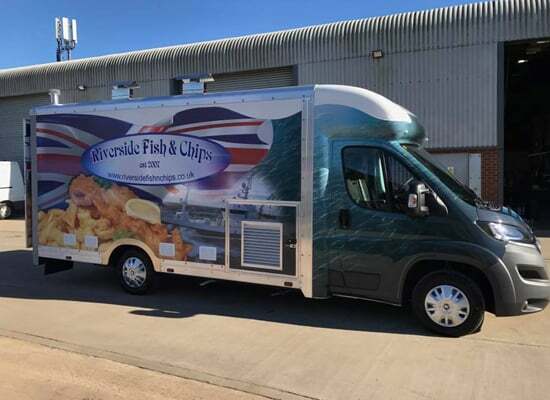 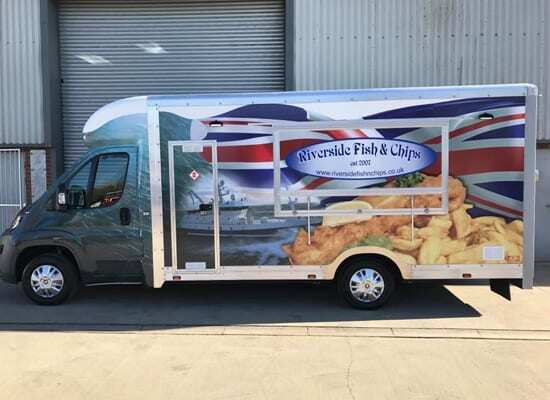 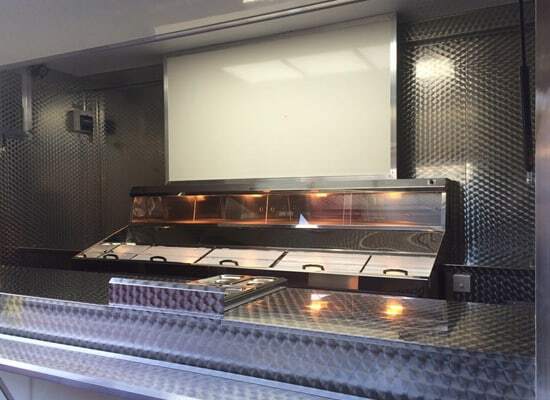 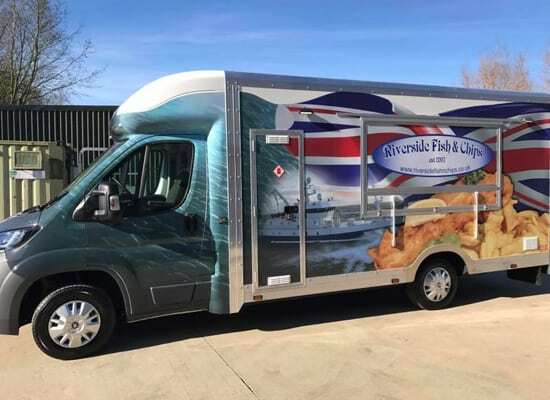 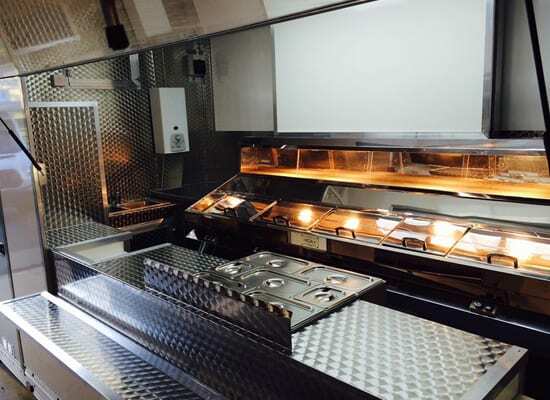 With our extensive knowledge in the mobile catering industry, we can advise you in all aspects from the layout of your van, to how to use it once it’s up and running! 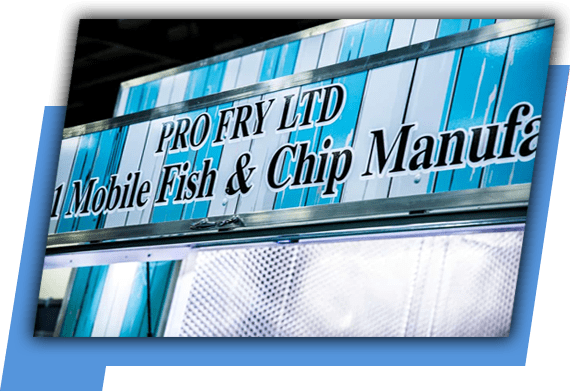 You can arrange to meet us face to face or, if preferred, just give us a call for some quick tips!